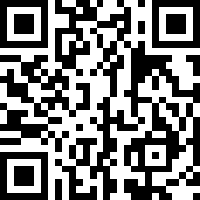 Alternatively, if you have an app that can scan a QR code (like coinomi or xapo) then scan the QR code below to copy, paste, and use this bitcoin wallet address. Please send $100 USD worth of bitcoin to this address. After you've sent your payment, contact us by hitting the button below and make sure you send us some type of transaction ID or even a screenshot showing you paid. We will need to verify your payment before we create an account for you.